Austin, Texas noisemakers Future Death begin their new album Special Victim in a haze of hiss. The opening seconds of “Riot Trains” tease the listener with demo sound quality, only shortly thereafter transitioning into the high-fidelity version of the band that you’re actually meant to hear. Not that it’s as much of a difference as you might think. 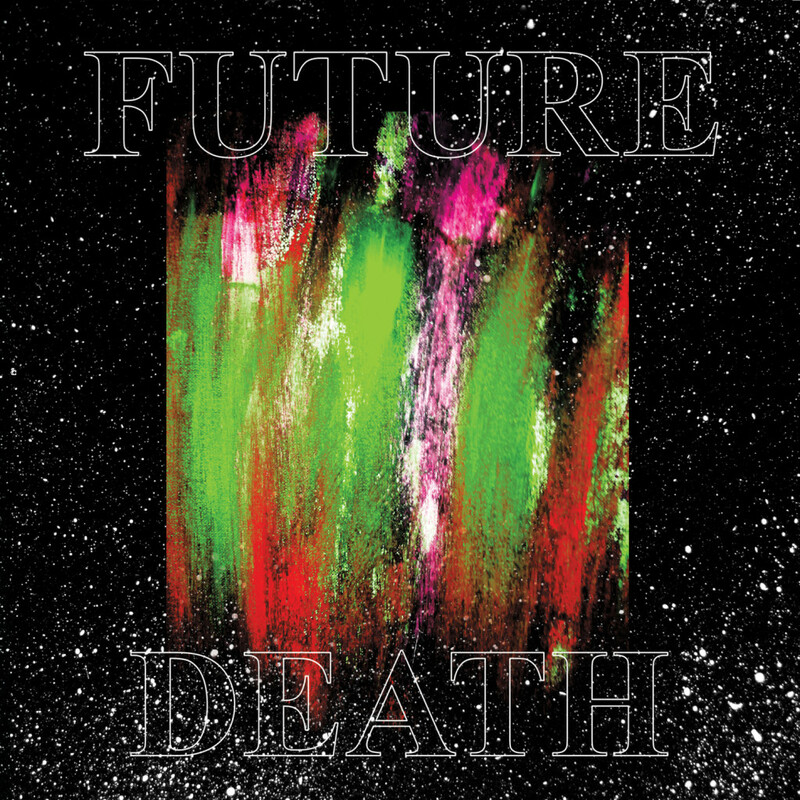 Future Death is an exceptionally noisy band — guitars projecting a wall of eardrum-splitting overdrive, vocals shrouded by distortion filters, and their beats exploding with rapid-fire drumstick shrapnel. There’s so much coming at the listener at once that you almost don’t notice just how crisply and cleanly producer Alex Bhore (also of post-rock group This Will Destroy You) documents the mayhem. And what mayhem it is! Future Death move quickly and violently, handling their instruments like they hold a grudge against them, wrenching both brutal shrieks and powerful riffs in equal amounts. It’s frequently invigorating; “Riot Trains” is a pop song at heart — full of soaring hooks and with just enough slack on its menace meter — and the rush that the group takes on in “Junkhammer” keeps up for a solid six minutes, which proves to be an endurance test worth taking. The outstanding “Basements” is giddy and gnarly in equal amounts, while “Roman Devices,” in spite of its bombastic introduction, is practically a ballad. You know, by Future Death’s standards anyway. There’s no getting around the intensity of Future Death, which extends beyond their musical approach. The band actually recorded Special Victim in a former funeral home, which has since been converted into a studio by John Congleton, producer of artists like St. Vincent, Baroness and Swans. But to focus too intently on the power or chaos behind Future Death would be to ignore something important about the band: their songwriting ability. Certainly, they make a fine ruckus, but listen a little closer. Hunker down, hang on, and soak it all in.